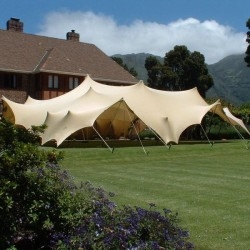 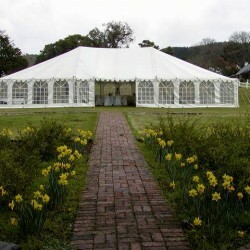 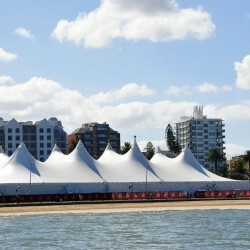 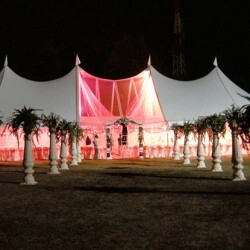 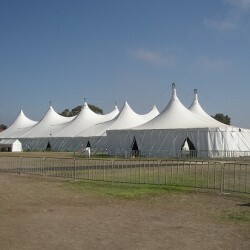 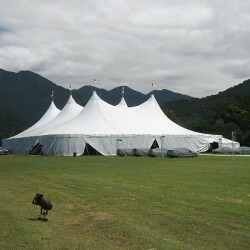 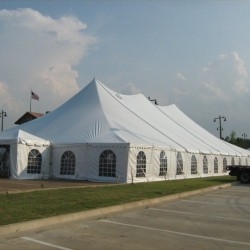 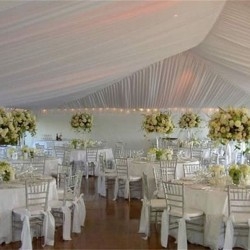 Get all stretch tents sizes manufactured by Stretch tents durban. 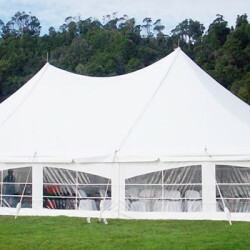 We also accept custom sizes from our valued customers. 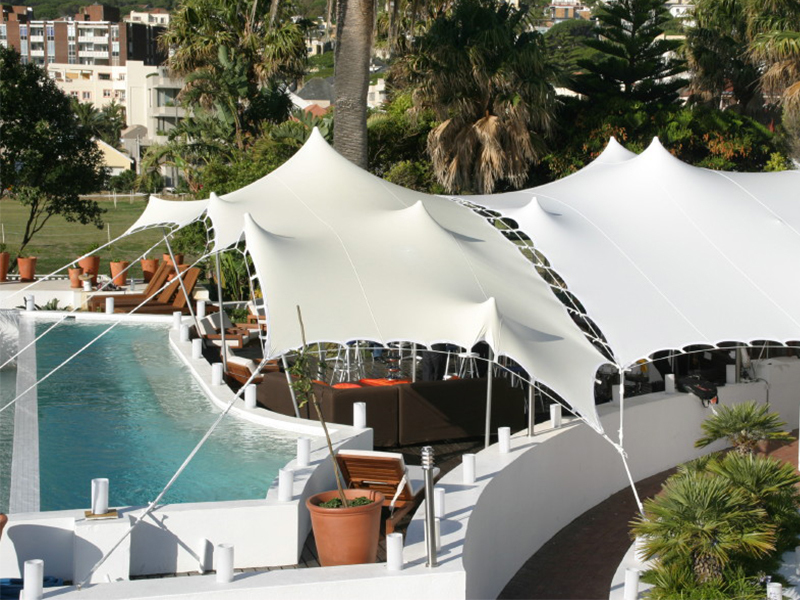 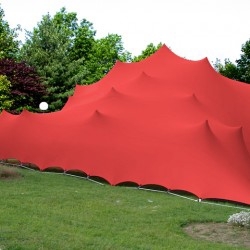 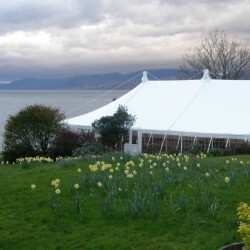 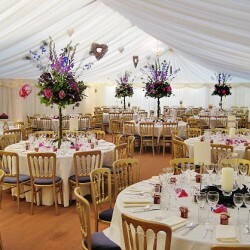 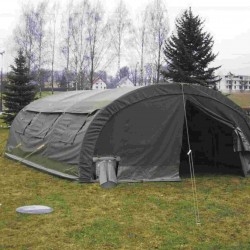 We manufacture a variety of stretch tents with different sizes and colours depending on customer’s specifications. 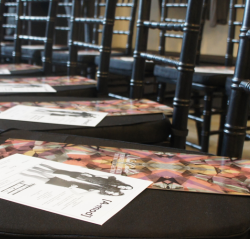 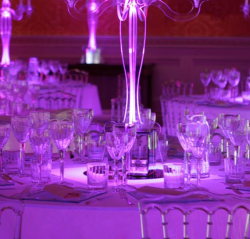 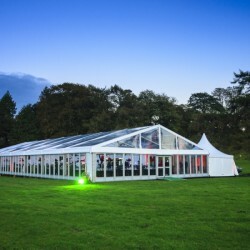 We manufacture and supply our standard size which starts from 5m x 10m which can accommodate up to 50 people seated, however, we also accept customers custom design or size to meet customers specifications at affordable prices. 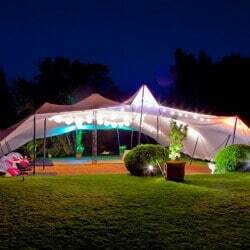 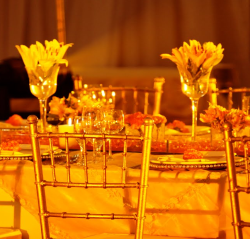 Our stretch tents prices in Durban are affordable and depends on your requirements, such as the purpose of tents, type of stretch tent you need, size, style, and the number of guests you want to accommodate inside the tent. Polyester fabrics and fibres are extremely strong. 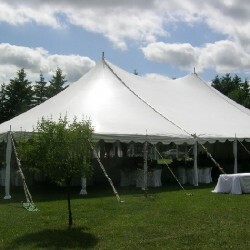 Polyester is hydrophobic in nature and quick drying. 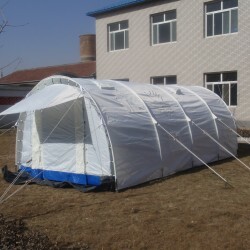 It can be used for insulation by manufacturing hollow fibres.